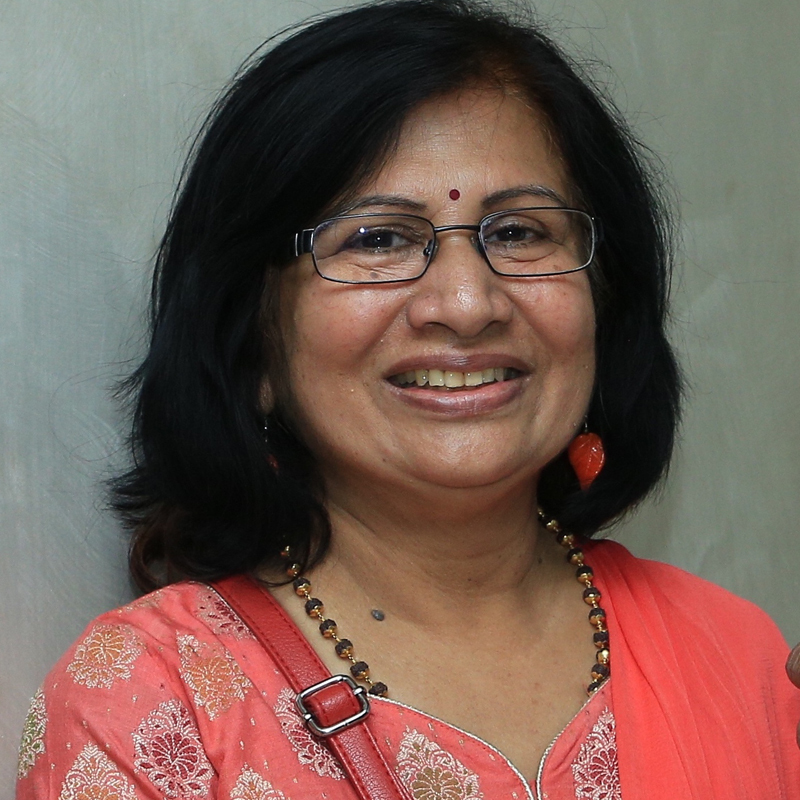 Writer Shobha Warrier is an award-winning journalist (Villgro Journalist of the Year 2011) who is currently the Editorial Director of rediff.com. This is her second book in English, the first being The Little Flower Girl — Diary of a Journalist, an anthology of her diaries as a journalist. In addition, she has published three short story collections in Malayalam (Ramakundam, Meghana and Jalavidya); For Jalavidya she was awarded the Lalithambika Antharjanam special award in 1996.